Click on thumbnail to see enlarged picture. 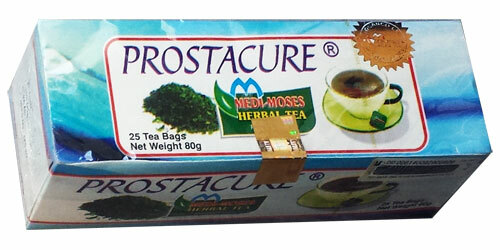 Indication: Natural food supplement to improve urine flow. As men get older, the bladder becomes weak making it difficult to empty it. Sometimes, some men go to the bathroom and experience some little flow of their urine leaving some inside and have to go back in a few minutes. These statements have not been evaluated by the Food and Drug Administration. This product is not intended to diagnose, cure or prevent disease. You may order by check or money order or order on line by PayPal or credit card via PayPal. To pay your order online by PayPal or credit card, simply click on the Add to Cart link of the corresponding product to add that product to your shopping cart and follow the instructions to complete your transaction. NOTE: We do not accept credit cards that cannot be electronically verified in the USA. Shipping and Handling apply to only USA customers. International buyers: send international money order payable in US dollars via the post office. Please e-mail us for the international freight. All items are shipped by USPS or UPS with tracking information. Any special request, example signature confirmation or registration will incur additional charges. 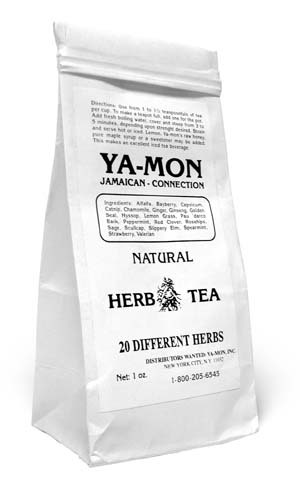 The nutritional Herbal tea is good to assist in the prevention and treatment of ailments, diseases, and stressful conditions. It may be consumed as a beverage to contribute in the balancing of your diet. Click on thumbnail to see enlarged picture. Ingredients: Alfalfa, Bayberry, Catnip, Lemon Grass, Slippery Elm, Ginger, Gingseng, Golden Seal, Hyssop, Cayenne, Chamomile, Peppermint, Red Clover, Rose Hips, Sage, Scullcap, Pau'Darco, Spearmint, Strawberry, and Valerian. Protein, Iron, Calcium, Niacin, Phosphorus, Sodium, Magnesium, Potassium, Chlorine, Vitamins A, B-1, B-12, C, D, E, K and P.
Roots & Culture Records, Inc. Please include the product ID, description and quantity you would like to order, and your shipping information. Thank You For Your Order. Your Health Is Our Priority. MONEY BACK GUARANTEED. If you are not satisfied, just return it. These statements on this Website have not been evaluated by the Food and Drug Administration. The products are not intended to diagnose, cure or prevent disease.